Check Out These Raving Reviews! Sold a Single Family home in 2013 for approximately $550K in Washington Park, Denver, CO.
Our experience with Nick was great. We had never bought a house before and he was at our side the whole process. Always available to schedule showings and always willing to do his best. We felt he understood perfectly our “wish list” and in the end he found us an amazing house in an amazing neighborhood, and at a great price! I’d highly recommend working with Nick because he really cares for you and he is always looking for your best interest! Best broker in town. Personalized service! 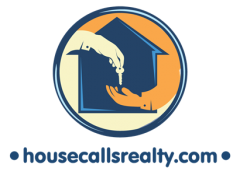 Great local knowledge..works to find the right property for you…no matter what price.